This is music to groove to, and when hundreds of fans crowd onto a dance floor to groove together while Kings voice soars above the sing-a-longs, the energy is electrifying. 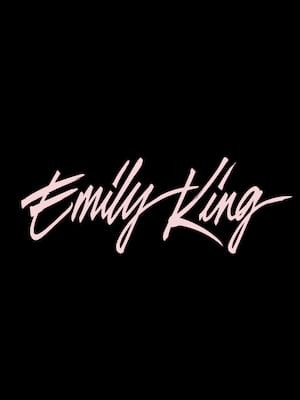 Grammy-nominated recording artist Emily King kicks off 2019 with a brand new tour. It's been 14 years since her musical debut and two years since her last album came out, yet Emily is an artist with a loyal fan base eager to listen to her sweet and captivating vocals. Utilizing the genres of pop, rock, and r&b to create heartfelt and catchy music, King has sung for the best of the best over the years, including John Legend, Floetry, Nas, Alicia Keys, Chaka Khan, and Erykah Badu. 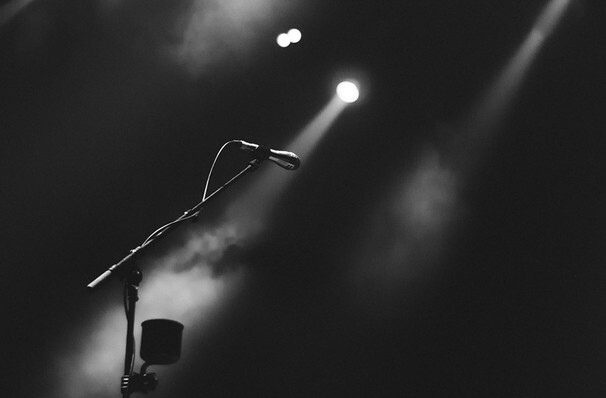 Don't miss your chance to see this talented performer live on a stage near you! Seen Emily King? Loved it? Hated it? Sound good to you? Share this page on social media and let your friends know about Emily King at El Club. Please note: The term El Club and/or Emily King as well as all associated graphics, logos, and/or other trademarks, tradenames or copyrights are the property of the El Club and/or Emily King and are used herein for factual descriptive purposes only. 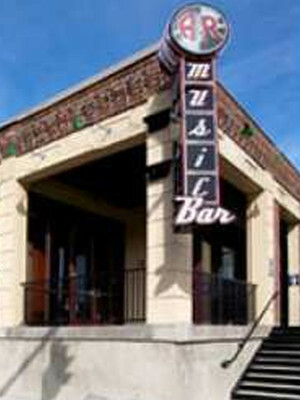 We are in no way associated with or authorized by the El Club and/or Emily King and neither that entity nor any of its affiliates have licensed or endorsed us to sell tickets, goods and or services in conjunction with their events.